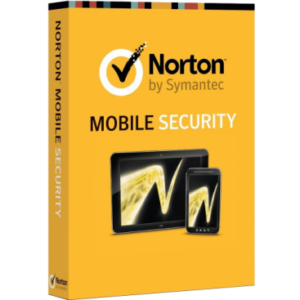 Access to help from a Norton expert 24/7 regarding keeping your devices virus-free. 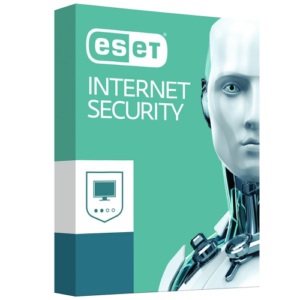 Advanced security that protects all online private data and financial information. Protection of your home network with a small firewall. Spots potential threats faster, before they invade your device and do damage. Secures up to three devices. 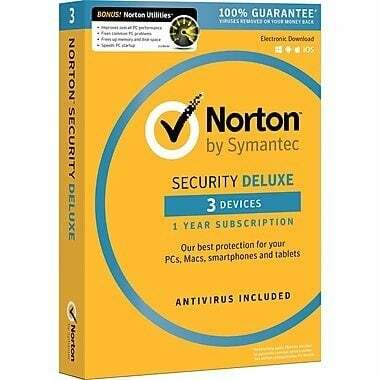 Norton Security Deluxe offers you the best protection when you go online against malware, including ransomware and viruses, that can steal or corrupt your private data and financial information. It can be installed on up to 3 devices of your choice, including pcs, smartphones and macs. Not only does it provide real-time protection against existing and emerging malware, its award winning technology alerts you regarding risky Android apps prior to downloading to keep your connection systems protected faster and better than any other program on the market. Subscribe today to Norton Security Deluxe to protect up to 3 devices of your choice, at a cost that is the lowest and most affordable on the web.